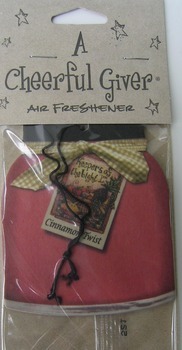 A fragrant way to freshen your car, closet, duffle bag or any other unpleasant area. Copyright 2019 - HareHollowCountry.com. All rights reserved.